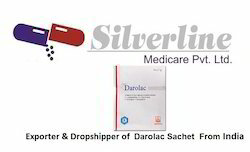 Pioneers in the industry, we offer cernos 1% gel, tamoxifen citrate, darolac sachet, keptact 200 caps, microgest 100 caps and mintoxytop solutions from India. We are the Leading suppliers of Cernos 1% Gel. We also do Drop Shipping of Cernos 1% Gel. We are the Leading suppliers of Tamoxifen citrate. 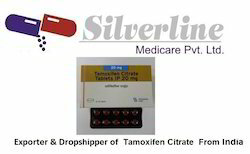 We also do Drop Shipping of Tamoxifen citrate. We are the Leading suppliers of Mintoxytop solutions. 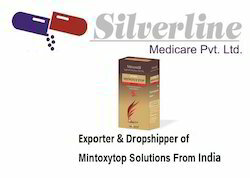 We also do Drop Shipping of Mintoxytop solutions. Looking for Steroids And Hormones ?